Taking Back up offers ..LOCATION! LOCATION! 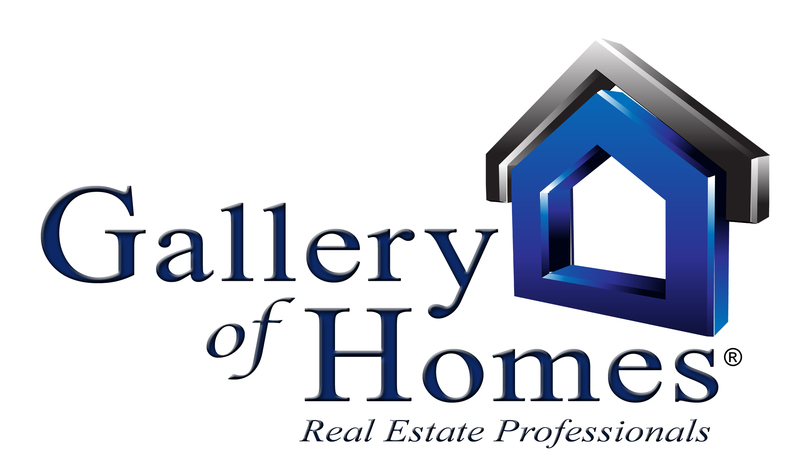 Incredible Seminole County Schools, Amazing neighborhood with No HOA on almost a 1/2 acre lot. 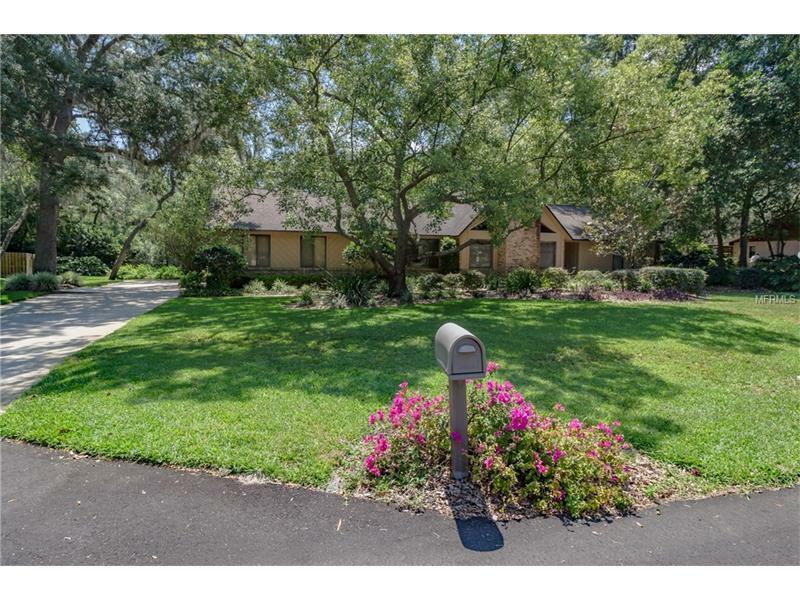 Spacious 3 bedroom 2 bath pool home is on a Cul-de-sac in the heart of Lake Mary in beautifully wooded Cardinal Oaks, one of Lake Mary's best kept secrets. Enjoy entertaining in the Large Great Room with Gorgeous Soaring Cedar ceiling & walls with Brick Wood Burning Fireplace for a added warm Atmosphere . Double sliders lead out to Covered Lanai overlooking the serene Large Pool area w/Screen Enclosure. Plenty of space in the Master suite with a huge Walk in Closet Sliding doors that leading out to the Pool area. 3 good sized Bedrooms nice closet space and second Full bath has double sinks that is a Pool Bath as well. Side Entry garage has Additional 10x10 Inside room for Extra storage space or workshop. Inside Laundry room is Large with Built in Cabinet and Mud sink. Relax outdoors all Year round in the Private, Wooded back yard. This home has 2 A/C systems , New Roof in 2013, New Hot Water tank and Pool Pump in approx. last Month.